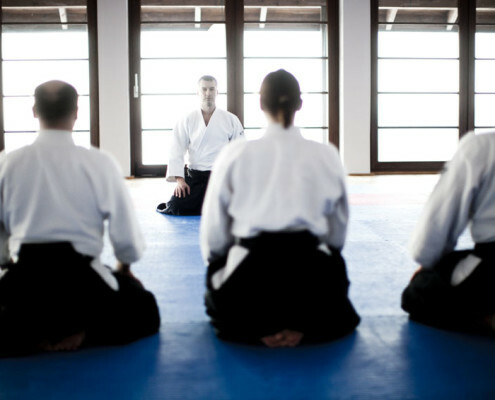 Instructors are the core of every dojo. We are proud to say that our instructors, who are highly skilled with high master grades, are the power of CAA Polska. 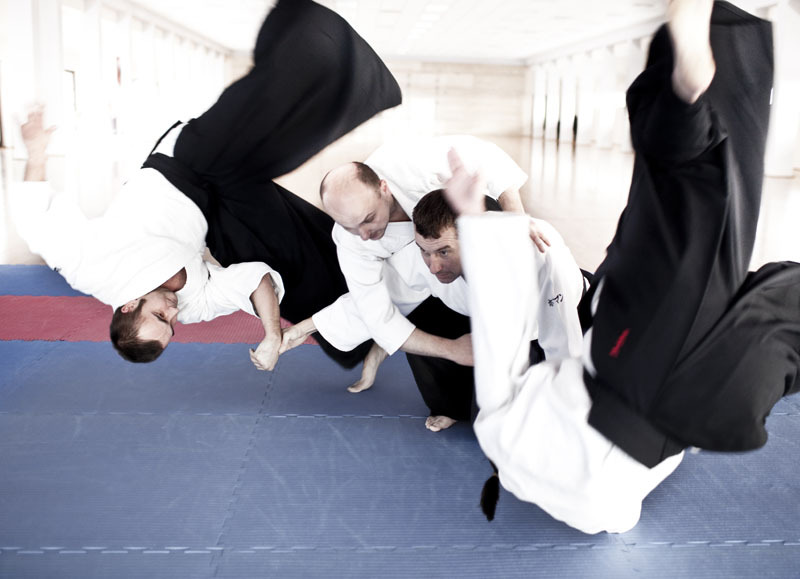 Teaching aikido is their profession, passion and chosen way of life. Thanks to their dedication and efforts, children, youth and adults, who practice Aikido in our dojos every day, achieve higher and higher level of Aikido excellence. 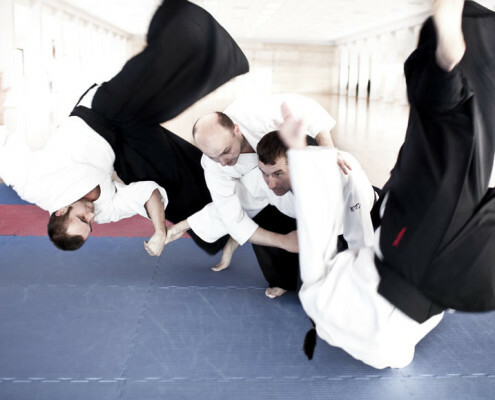 As a result, the number of Aikido students in our club is constantly growing. CAA Polska unites the dojos from Poland and abroad. Spreading the ideas of aikido, encouraging to practice, available the harmonized development from early age are our objectives. Our dojos have groups, which cater for all age levels offering places in the children, youth and adult groups. Without any doubt, the examination is the indeed important component of each aikidoka’s practice. However, getting a higher grade and passing the exams should not be a goal in itself. Nevertheless the examinations are some subsequent reference points in everyday work. There are two systems of grades in CAA Polska: KYU – student’s grades and DAN – master’s grades. Student’s grade system includes already the youngest aikido practitioners, starting from the 1st and 2nd class diploma and ending at 7th kyu – the final child-youth grade. The systems of adult’s grade comprises kyu from 6 to 1. The next level is the master’s grades. Getting the master grade from the 1st to 4th DAN, involves a technical exam. Higher grades are obtained through the recommendation of CAA Polska awarded to the individual student and then submitted to Hombu Dojo in Tokyo. The Aikido Aikikai Polska Center was established in 1998. Currently, it is aikido association of clubs and instructors from all over Poland and foreign clubs. 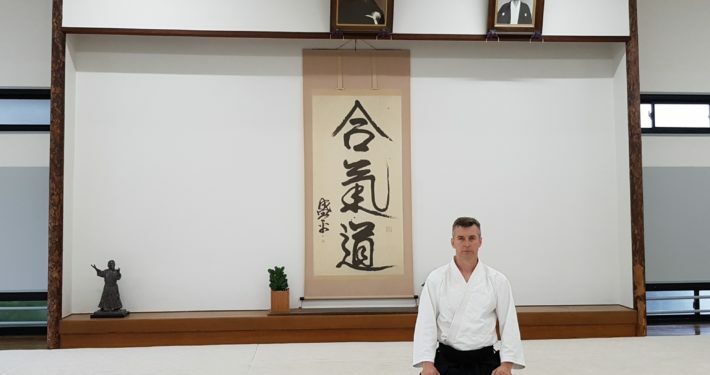 CAA Polska Technical Director is Sensei Roman Hoffmann 6 dan. 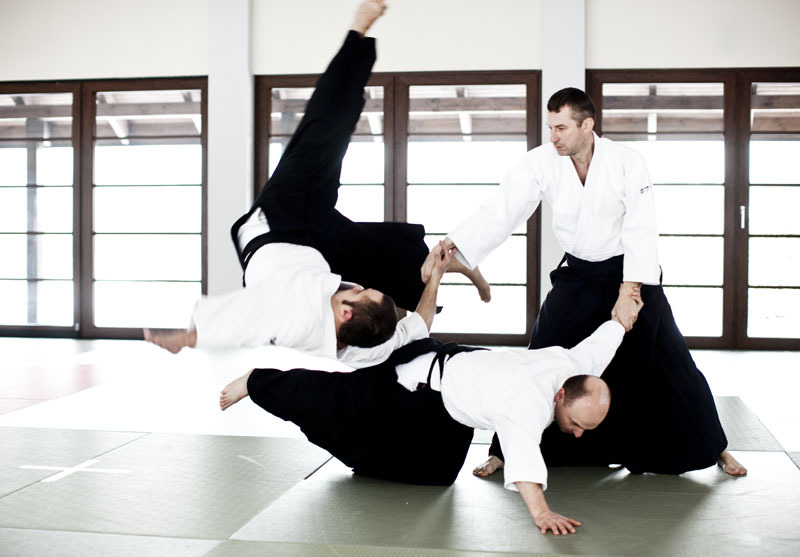 Aikido is a martial art that unites in a harmonious way the body and mind of the practitioner. The main purpose of Aikido is the philosophy of development and understanding of life. 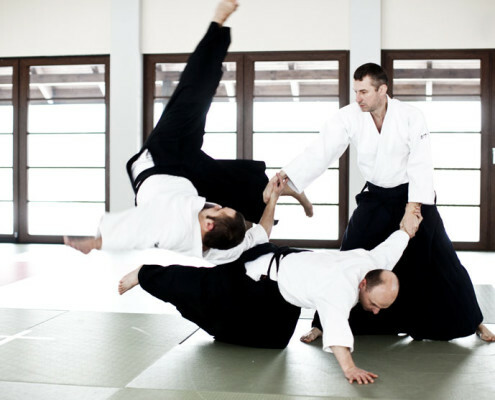 It is commonly believed that aikido is more than one of many combat systems. 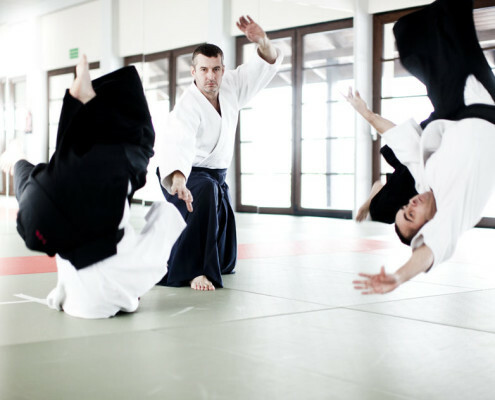 It is said that Aikido is a martial art without a fight, and the techniques and methods of movement intertwine elements of psychology and philosophy.